No matter where a student lives, higher education is expensive. Even in countries where tuition is paid for by the government, learners must spend most of the week learning, leaving little room to make a sufficient income to pay the rent. But according to Shai Reshef, president and founder of the University of the People, the most expensive degree is one a learner begins, but never completes. That statement is backed up by a recent poll conducted in conjunction between the Harris Poll and Resef’s institution. From a sample of 450 Americans who had enrolled, but never completed college, a majority expressed the wish to finish their studies. What’s more, 59% said they would return to college and complete a degree if they could afford it. 58% said they would if they could work classes into their schedule. Even less controversial, 72% of the so-called non-completers believe they’d have better career opportunities if they completed their degree. Reshef’s institution is trying to change that. University of the People offers online accredited degree programs without charging tuition. All educational material is sourced from openly-licensed texts and students do not pay to access it. Instructors teach on a volunteer basis. At the completion of each course, students are asked to pay an assessment fee, which is the only expense of learning via University of the People. When all is said and done, a learner could earn a four-year Bachelor’s degree for roughly $4,000. University of the People currently offers two- and four-year degrees in computer science, business, and health science, along with an MBA program. According to the statement, 14,000 learners are currently enrolled from countries all over the world. Of the 6,000 learners enrolled in the U.S., more than 90% are currently working while 70% are raising children. Nearly 60% say they are the first in their family to attend higher education. 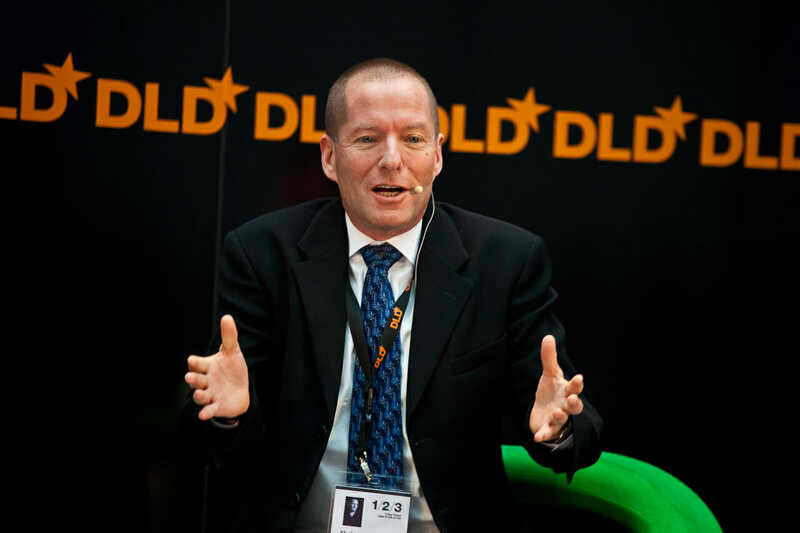 Cover Image: Shai Reshef. NRKBeta, Flickr.